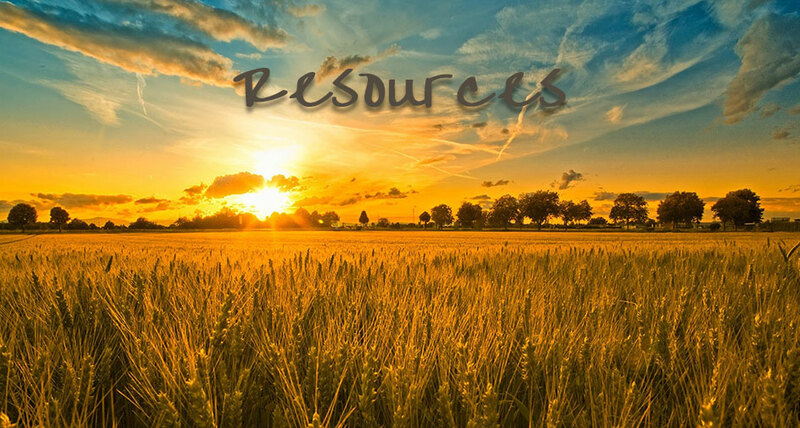 LivePrayer offers a variety of resources to enrich your spiritual life. Our Daily Devotional is delivered to your email every day and provides Biblical clarity on current issues. It has been read by over 1.4 million subscribers daily since 1999. Our Bible study options can help you incorporate the Bible into your busy schedule. LivePrayer also offers other daily Christian readings including writings, sermons, and devotionals by Charles Spurgeon.